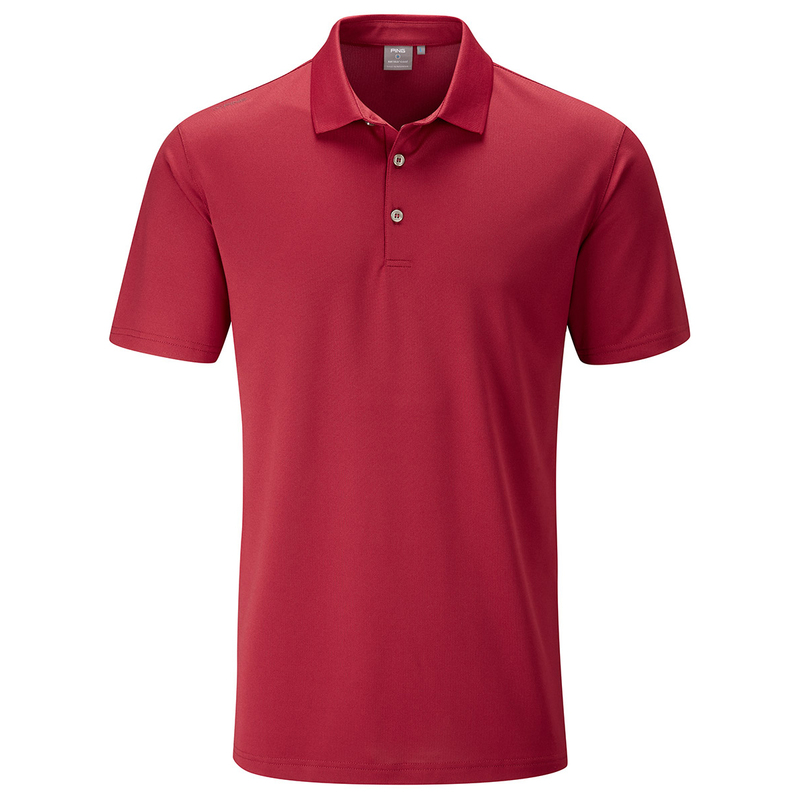 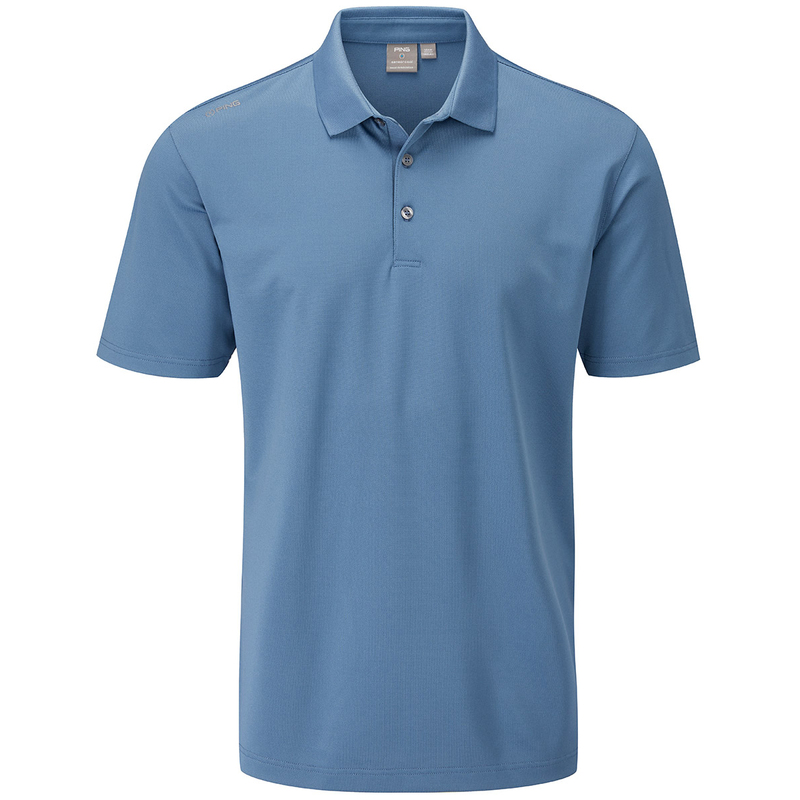 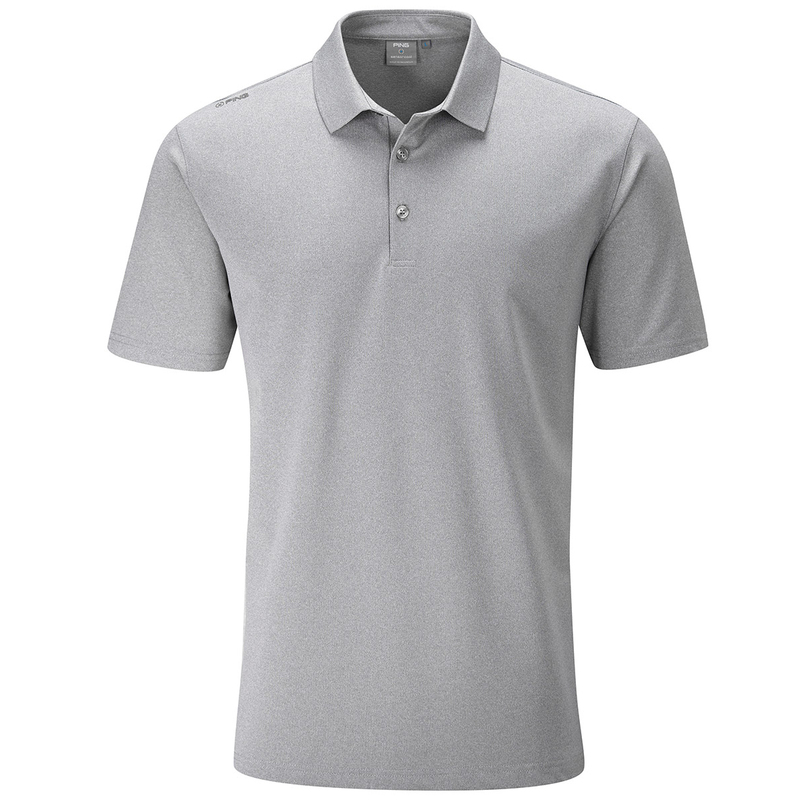 Play your best out on the golf course in this high performance golf polo shirt. 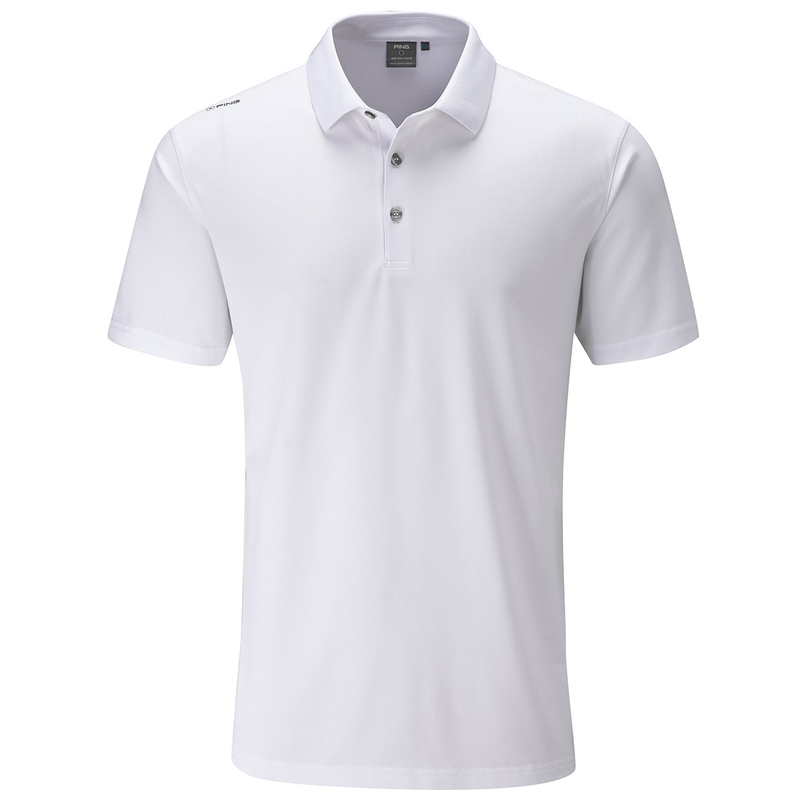 This garment has been engineered with a stretch polyester fabric to give the golfer greater mobility during the golf swing, plus is crease resistant to keep you looking great as you play golf. 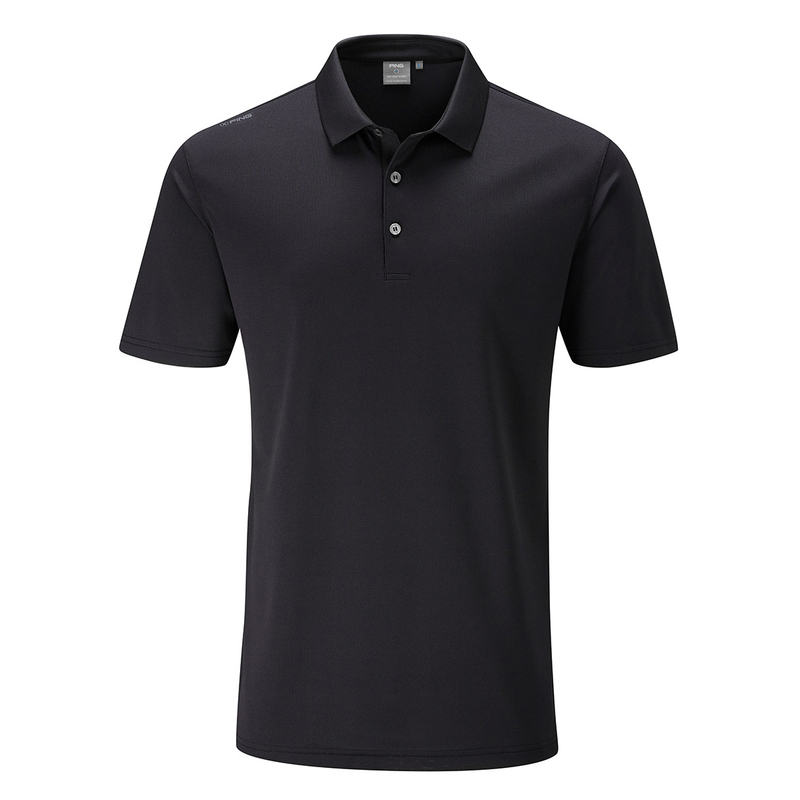 The shirt features SensorCool technology material which moves moisture away to keep you dry with no distraction. 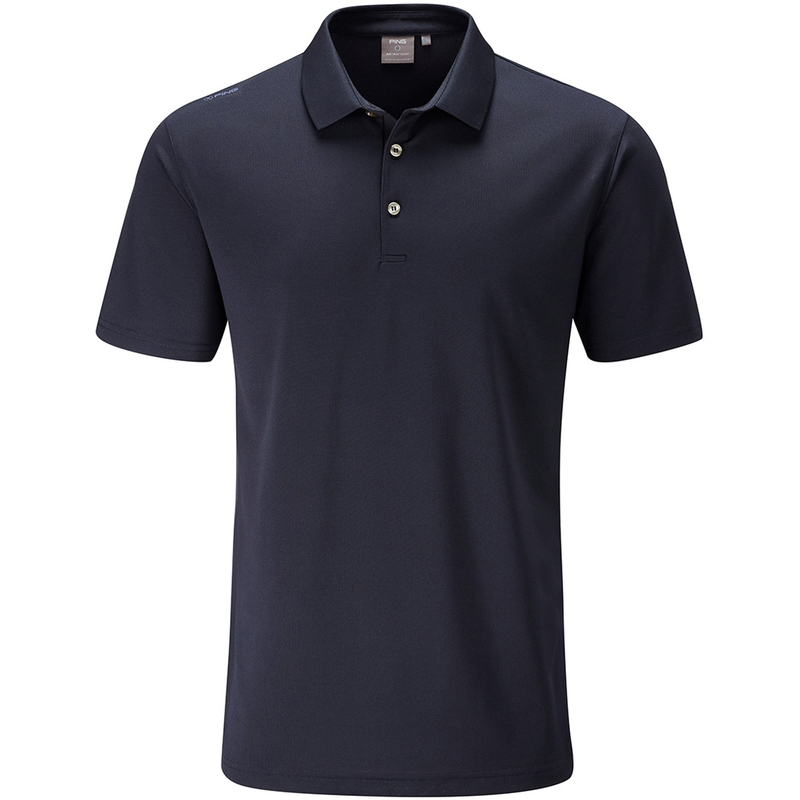 Finer refinements include a ribbed collar, 3-button placket and has side splits.